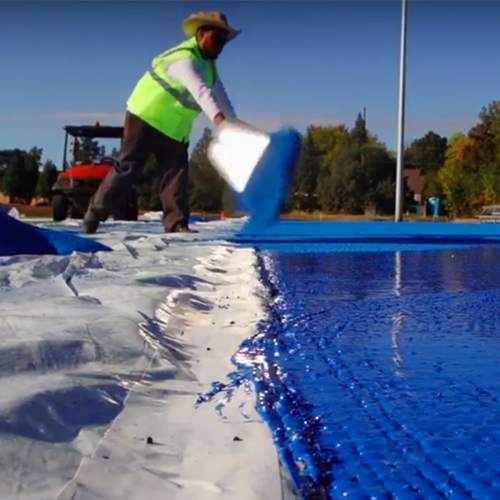 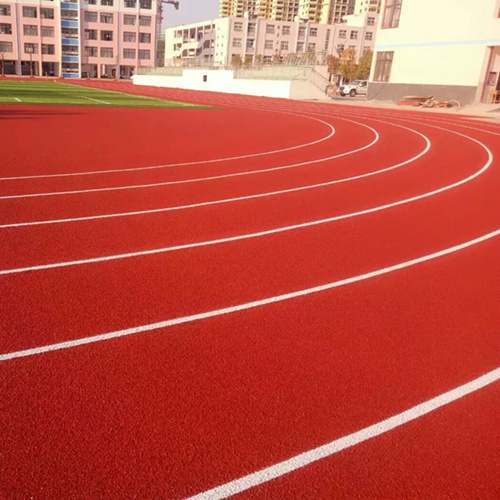 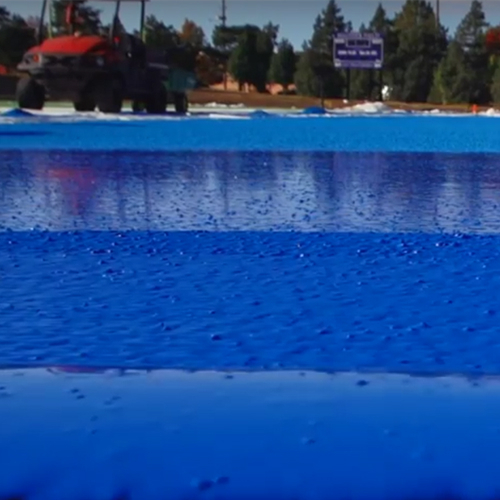 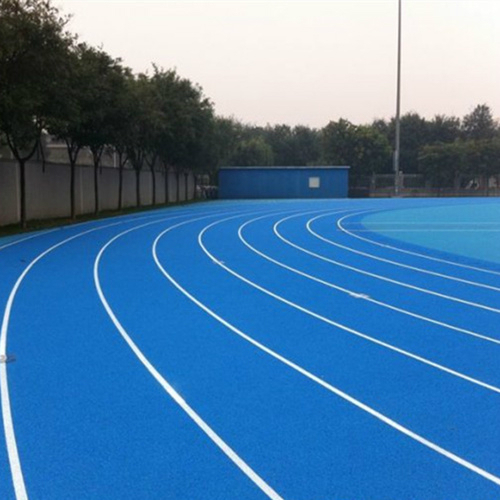 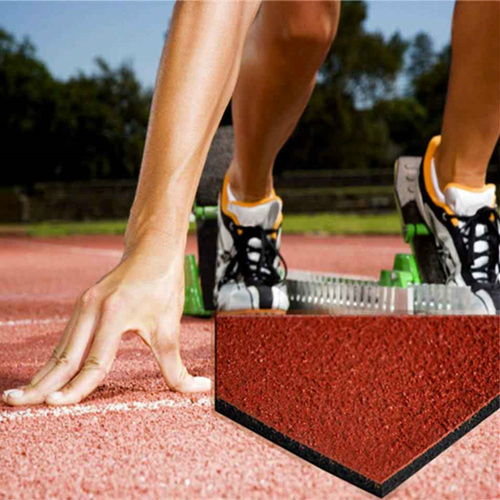 Full Pour Systerm Running Track is impermeable and installed in a multi-layered application. 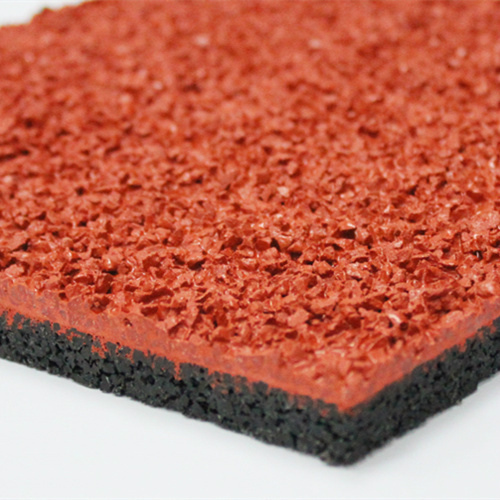 The base layers consist of two-component polyurethane and recycled rubber. 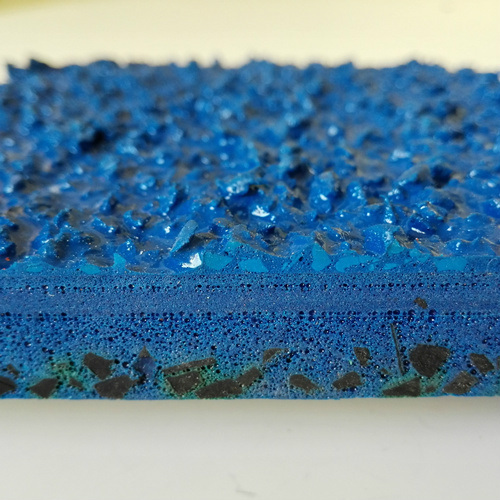 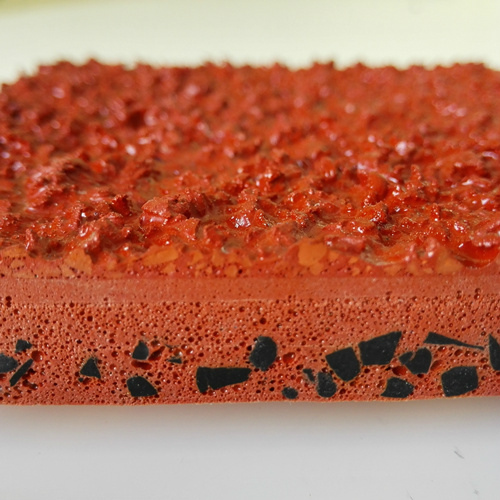 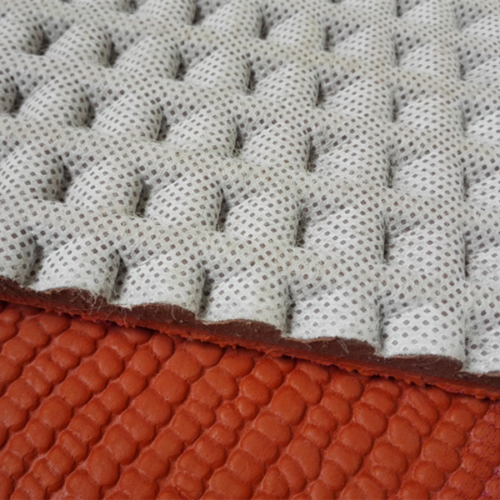 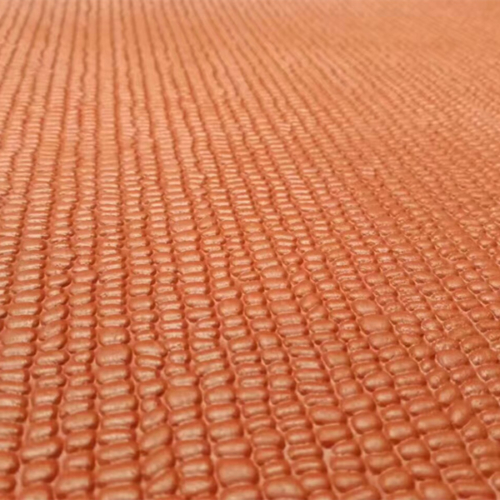 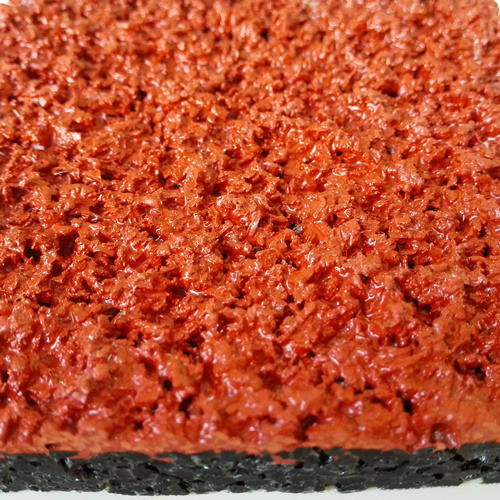 The top layer is a flow-applied layer of two-component polyurethane with EPDM granules.